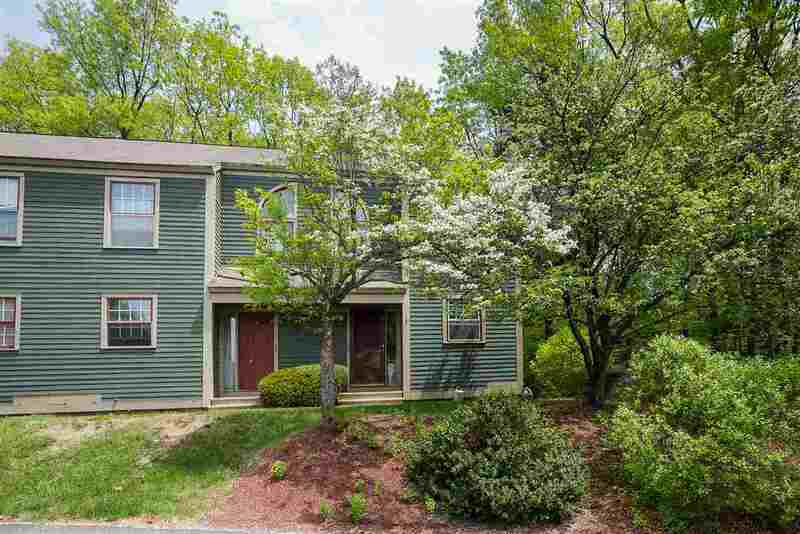 End unit in highly sought after Granite Hill! Great location and lots of updates including newer: windows, water tank, updated electrical panel, screen door and more. Enjoy all that life has to offer with tennis courts, in-ground pool, basket ball court and walking trails. This 2 bedroom has it all; including laundry on the second floor. Use the loft for what ever purpose you can imagine: guest, music, office or craft room.